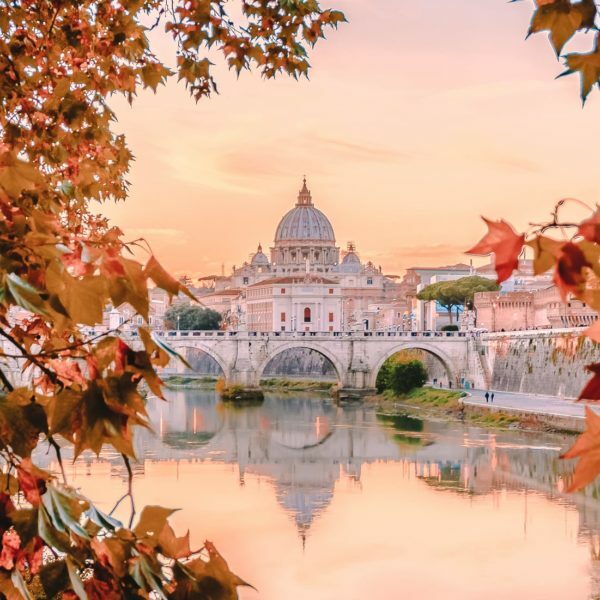 I’m a sucker for a good bit of festive cheer, especially when that centres around the best Christmas markets in Europe to explore. There’s something about the smell of all the stalls, the sugared almonds, the music and the piping-hot Glühwein that makes it all seem so Christmassy. Nowadays, visiting some of the best Christmas markets in Europe takes me straight back to my childhood. You know, with all that excitement that comes with Christmas. 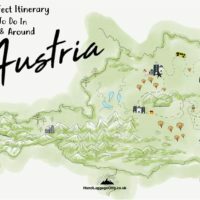 With that in mind, I wanted to share some of the very best Christmas markets in Europe that I’m sure you’ll love. 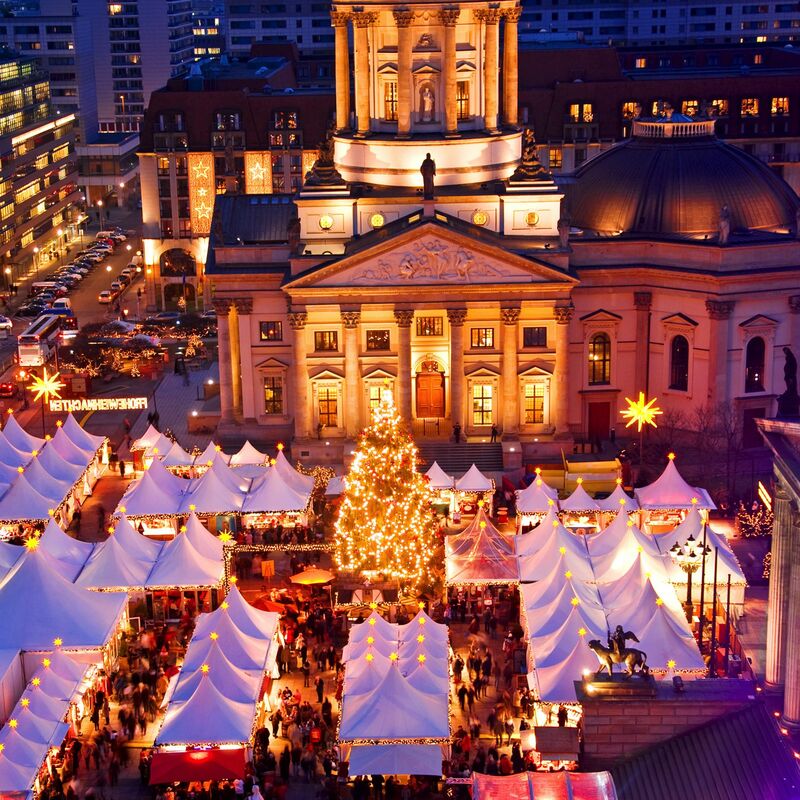 Take a look below at the best Christmas markets in Europe to explore this year. There’s something about the Christmas Market in Hamburg that is so special. 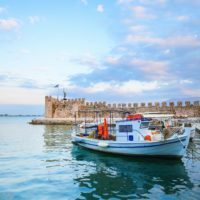 Perched right next to Cityhall, the market really focuses on regional specialities. 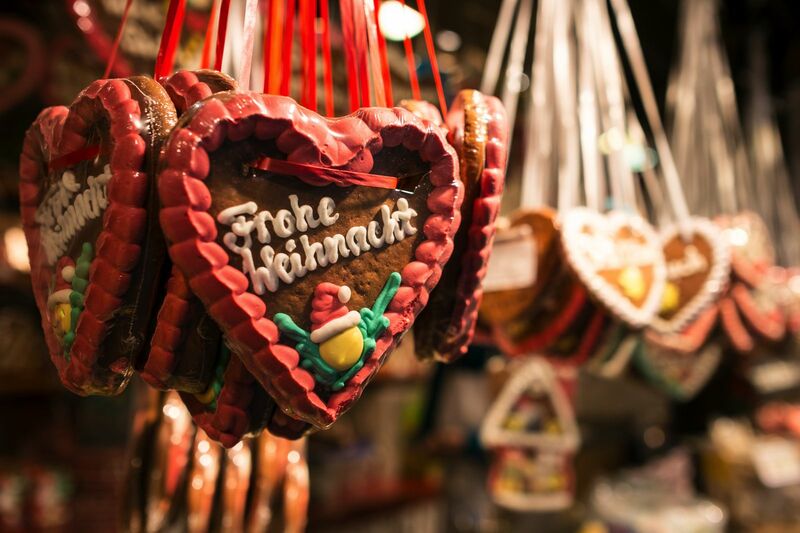 The stalls are filled with; baubles from Erzgebirge region, Wood carvings that are lovingly made in Tyrol and gingerbread makers from the likes of Nuremberg. One of my favourite squares in Berlin, Gendarmenmarkt that is watched over by the gorgeous domed buildings of German and French Cathedrals and Schinkel’s Concert hall. 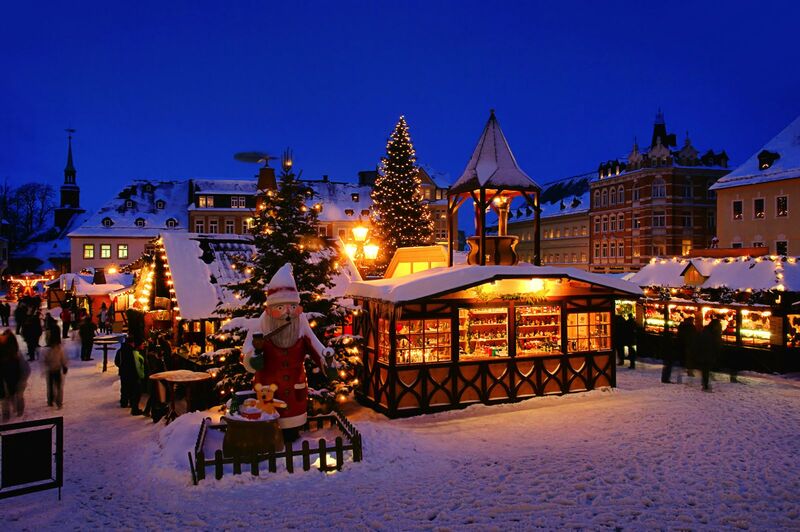 The setting alone makes this one of the best Christmas markets in Europe to enjoy – it has a buzzing atmosphere too. The market is a hive and flurry of stalls, live shows, yummy food and epic live music that is enjoyed by locals and us visitors. 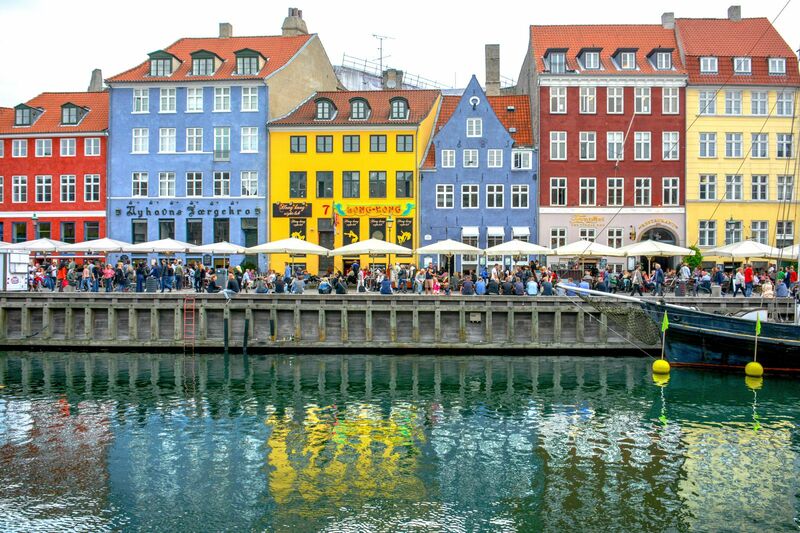 Copenhagen is an incredible city to explore, which is made cooler by some of the best Christmas markets in Europe. 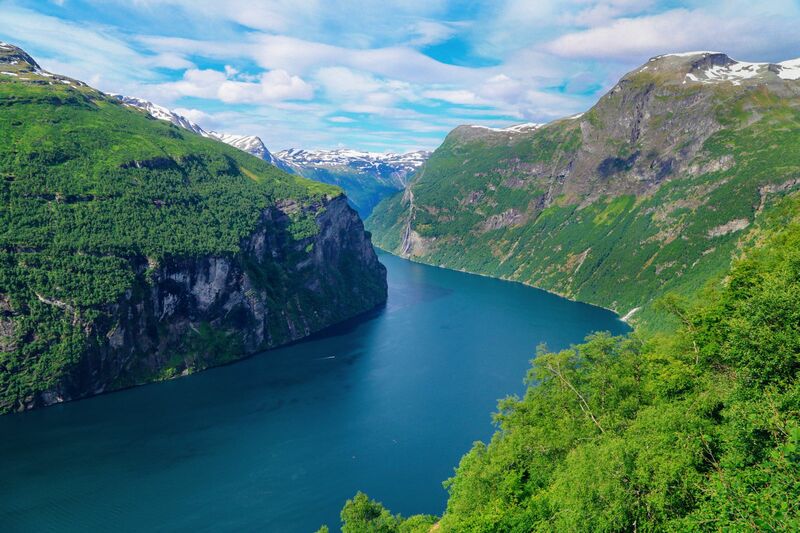 Make sure you head over to one of the world’s oldest theme parks, Tivoli Gardens – which is smack bang in the centre of the city. At Christmas, they have a magical market and amazing live shows (with fireworks in the evening). It really is a special place to be. Don’t forget to ride The Rollercoaster, it’s the oldest wooden rollercoaster in the world and soooooo much fun! If you want to visit other Christmas Markets, make sure to head to the old harbour Nyhavn or the market in the Meatpacking District. 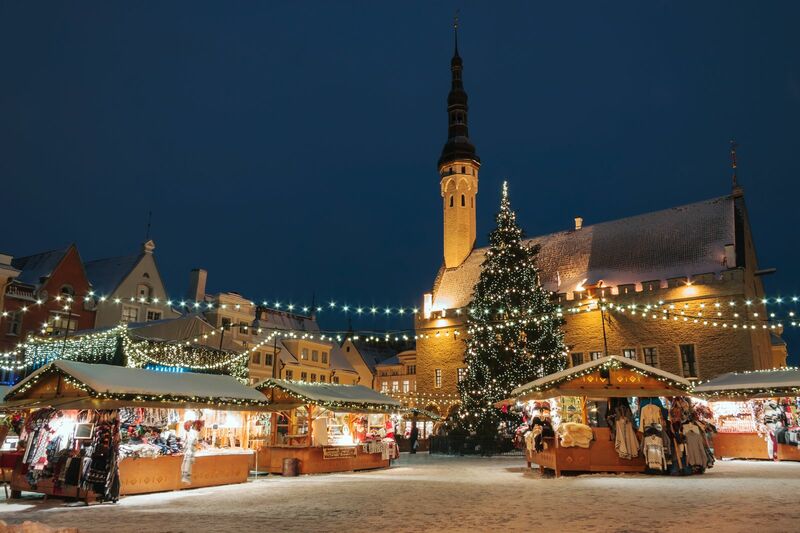 Home to the world’s first public Christmas tree, The Square where Raekoja plats Christmas market is held continues the tradition almost 600 years later. 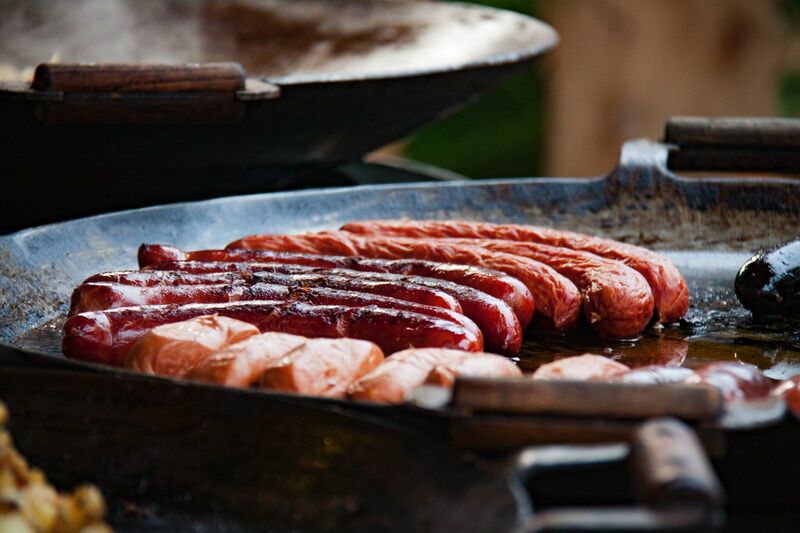 Make sure to try some typically seasonal cuisine here, such as black pudding, sour cabbage. Make sure to stay warm with plenty of hot chocolate and plenty of hot wines too. 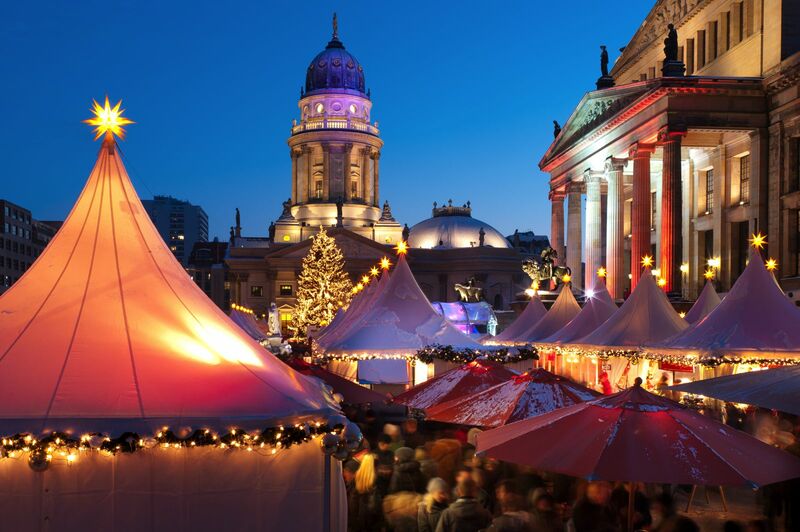 It’s the perfect remedy for exploring some of the colder, but still the best Christmas markets in Europe. The market opens around the 17th November and closes on the 6th January. 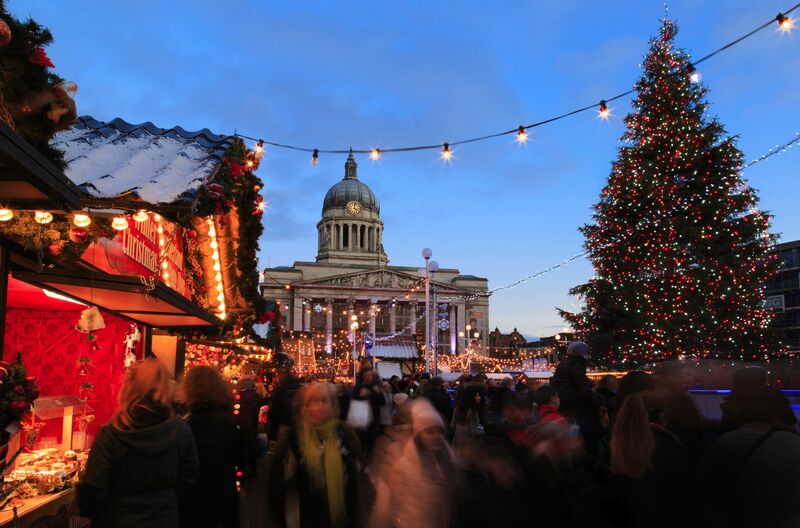 Nottingham’s Winter Wonderland takes place in two iconic spots in the city, Market Square and Long Row. 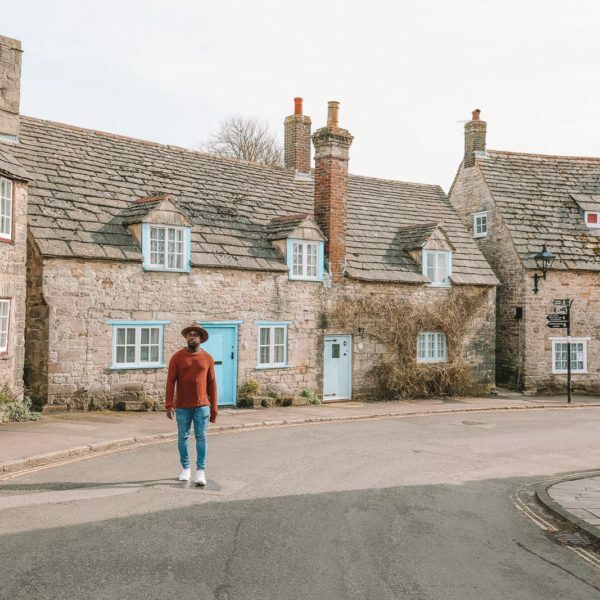 Surrounded by cosy Victorian Cabins, the largest ice rink in the region and some thirst quenching bars that serve an epic spiced cider and a hot toddy. Don’t forget to pop in the Helter Skelter bar too – it’s so much fun. 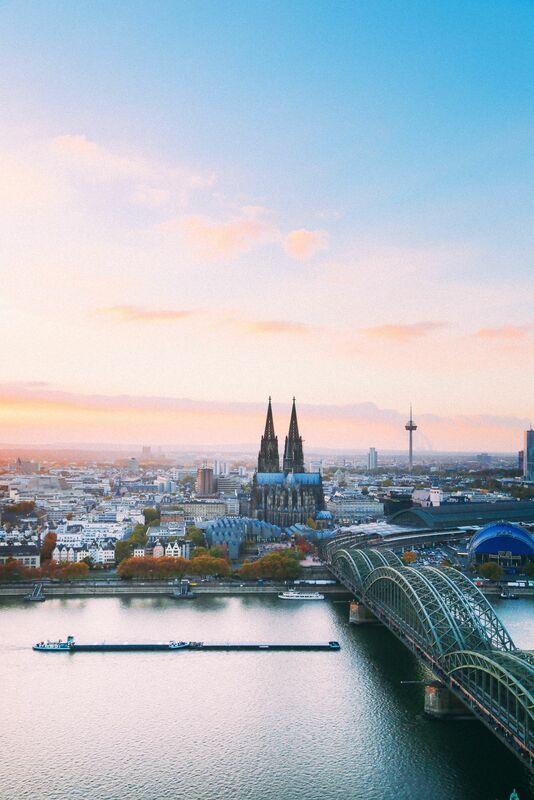 For about 3 weeks ( around the 27th of November-23rd of December), Cologne hosts one of the best Christmas markets in Europe. 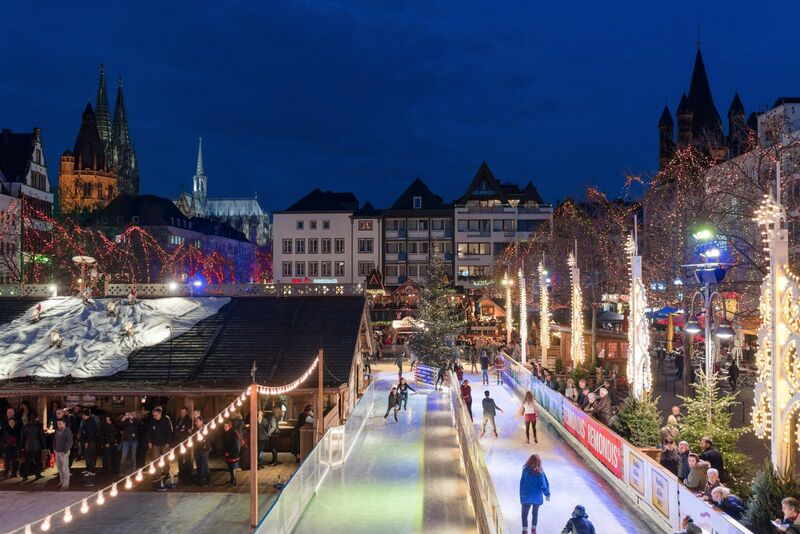 The city has a number of Christmas markets to choose from, with the largest being in the centre of the city itself, with the biggest near Cologne Cathedral. Even though the central markets are incredible, make sure to also pop over to Angel Market on Neumarkt and St. Nick’s Village on Rudolfplatz for some cosy markets that are too good to miss. Even though the central markets are incredible, make sure to also pop over to Angel Market on Neumarkt and St. Nick’s Village on Rudolfplatz for some cosy markets that are too good to miss. Starting in November and continuing through until January, Edinburgh really embraces the festive spirit. 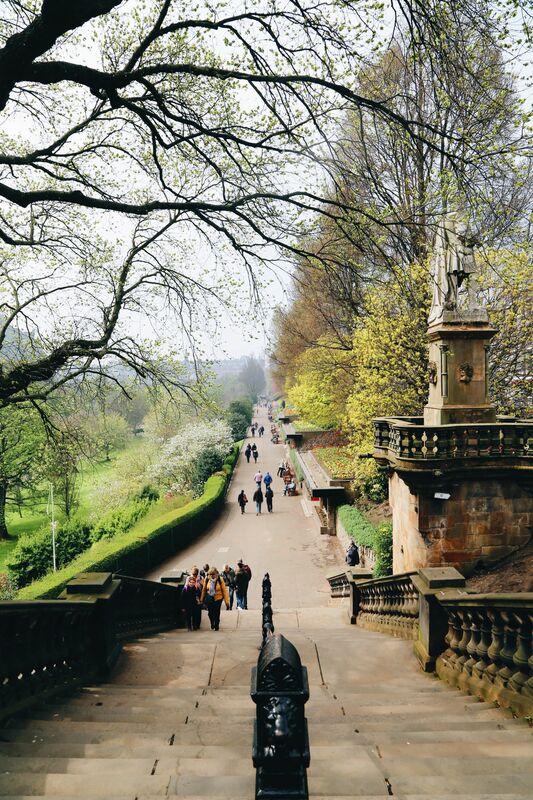 Make sure to visit St. Andrews Square for the oval ice rink, visit Santa Land in Princes Street Gardens and gorge on all the delicious foods and spiced apples from the log cabins. Oh and make sure to pop by the Scottish Market on George Street (a short 5-minute walk from Princes Street Gardens). 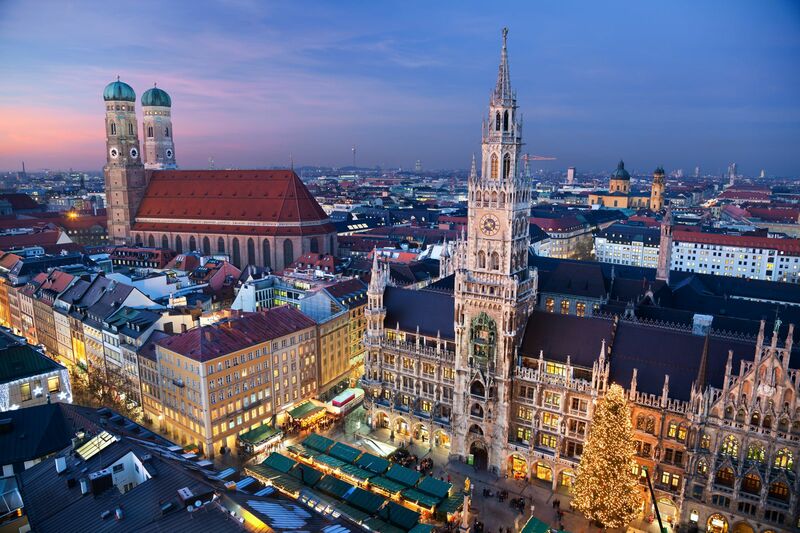 From the 27th November until the 24th December, Munich hosts an epic mix of the best Christmas markets in Europe. Around 11 to be precise! Make sure you stop off at the Christmas Market at Sendlinger Tor that really emphasises crafts from all over the world. 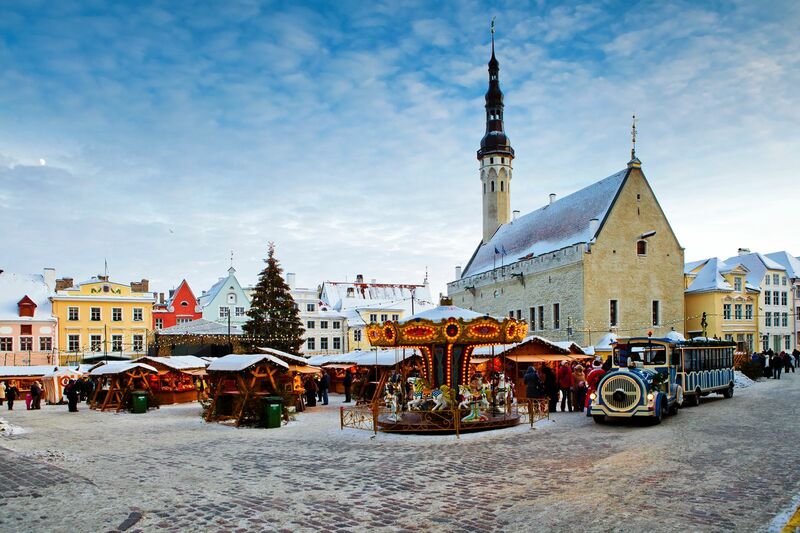 If you’re looking for a little history, head to the 600-year old medieval Christmas market that has a range of wooden stalls selling hand-carved goodies. 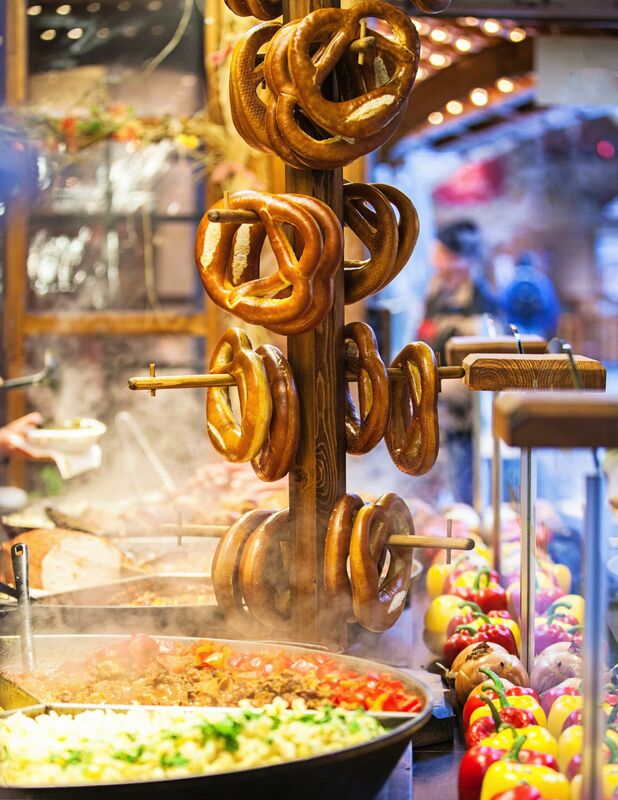 Oh, and if you want a picturesque market, also head to the Christmas market at the Chinese Tower (based in the English Garden) where you can gorge on every bratwurst or delicious Kaiserschmarrn in sight. 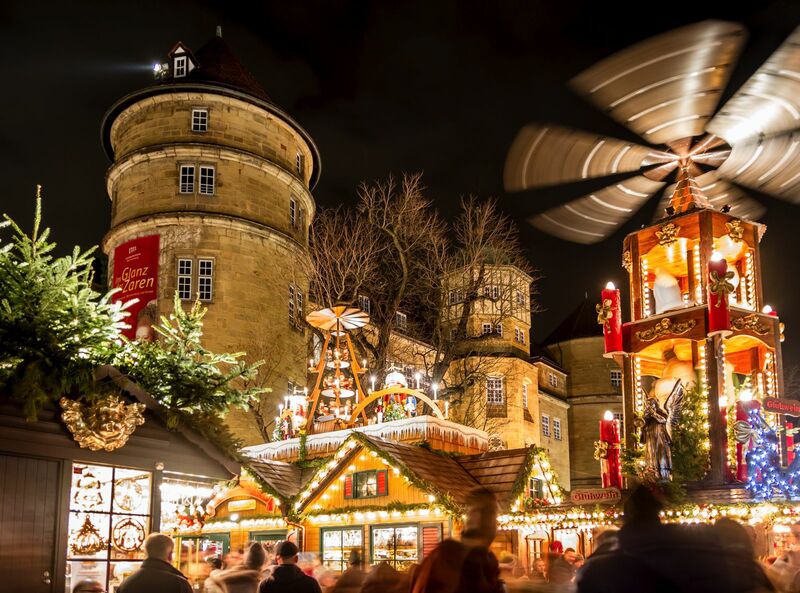 Possibly one of the largest and best Christmas markets in Europe, Stuttgart has a whole heap of picturesque stalls, food and music to enjoy. 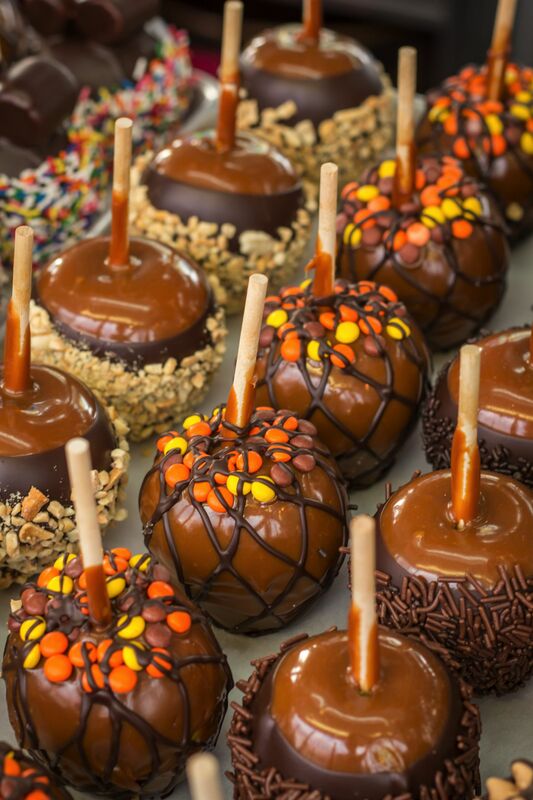 Perched around the Old Palace (Schiller Square) this iconic market is a perfect place to gorge on roasted chestnuts, gingerbread and oodles of toffee apples (my favourite). There is also a range of performances and festive shows within the inner courtyard of the palace itself. 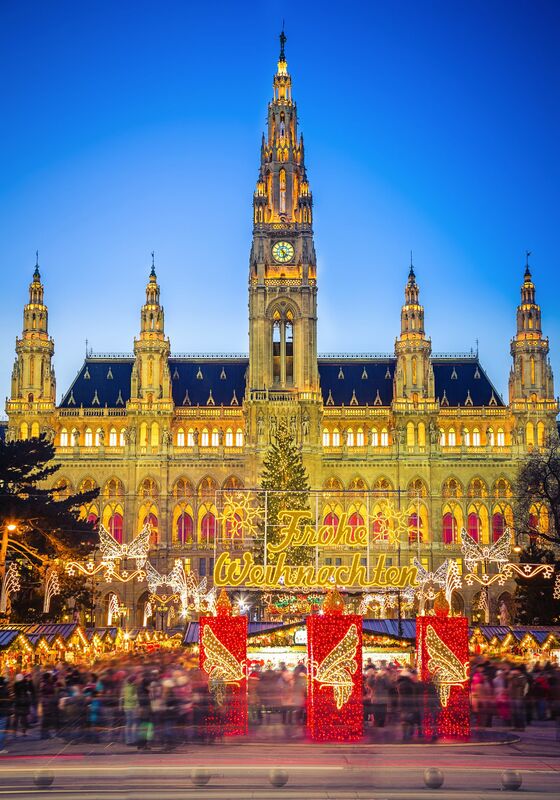 Perched next to the Rathaus, Christmas Markets in Vienna have been dated back to the 13th Century. 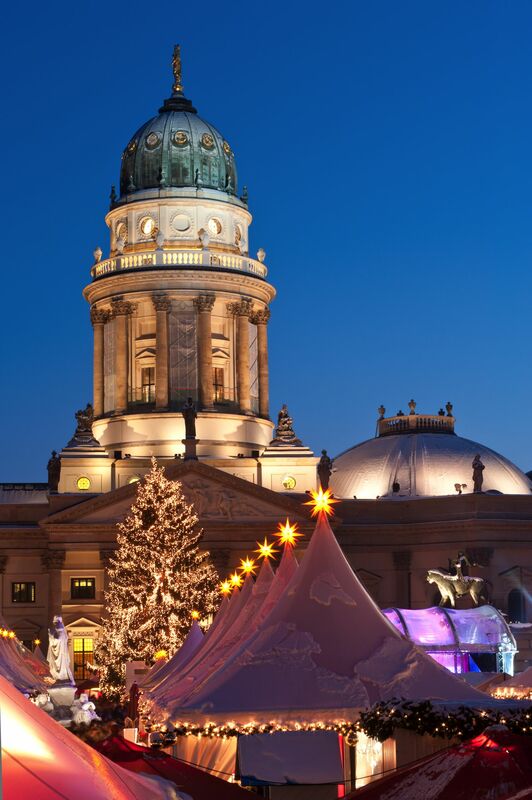 Better still, it’s most certainly one of the best Christmas markets in Europe to this day. Now, although the city has around 20 or so festive markets, make sure to head to the Rathaus for a huge array of stalls, live music and festive punch. Annaberg-Buchholz is a small, free-state, town in the region of Saxony in Germany and well worth a visit if you’re looking for one of the best Christmas markets in Europe. 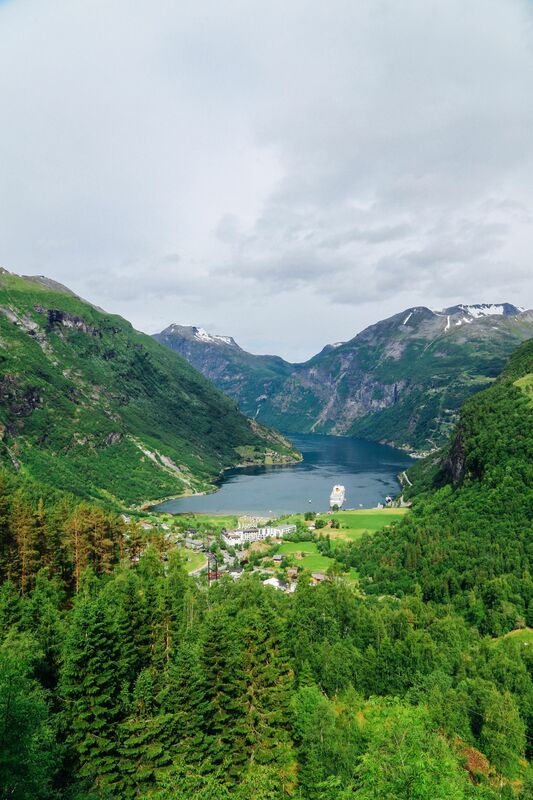 Make sure you see the iconic Christmas Pyramid, wander the 80 (or so) booths and cabins and witness the Grand mountain parade around the 23rd December. It really is very special. The market runs from around the 1st-23rd December. 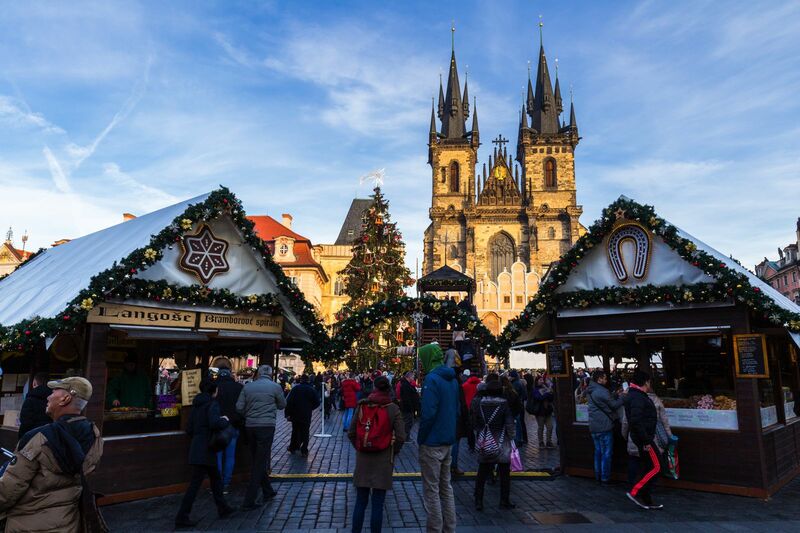 Open from the 2nd December until the 2nd January, the Christmas markets of Prague are a must-visit when in the city. The historic centre of Prague is relatively compact, with all the markets and stalls within easy reach around the city centre. 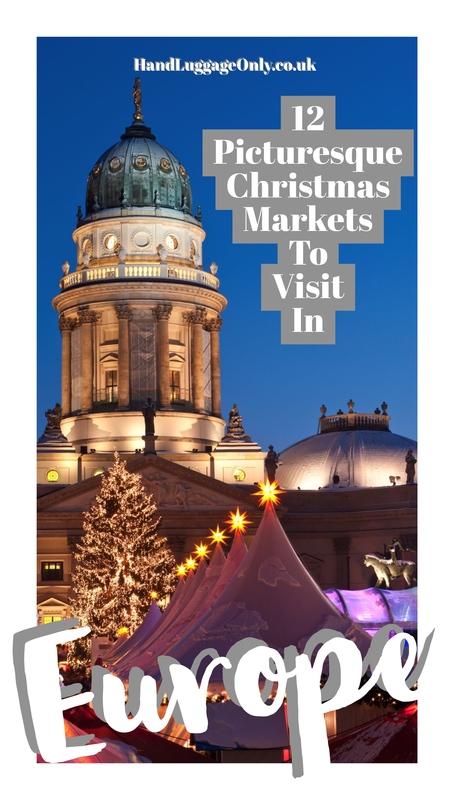 In the Old Town Square, there’s a daily ritual of carol signing and plenty of delicious food that easily brings this up to be one of the best Christmas markets in Europe. The main markets are perched in the Old Town Square and Wenceslas Square (less than 10-minutes walk from each other) but you’ll also find cosy little markets in Prague Castle too (which opens a week earlier than the main markets).